Do visit Albany Old Convict Gaol and Museum. The Convict Gaol has now been fully restored, the Gaol is a complex of men’s cell blocks and some warders' quarters, it was built in 1852 for the Imperial convicts shipped to Albany as artisans and skilled labourers. The Women’s cells, Great Hall and extra warders' quarters were constructed of brick between 1872 and 1875. At this time it was also used as a colonial prison. The Convict Gaol was last used as a police lockup in the Great Depression of the 1930s. However restoration between 1989 and 1996 returned the Gaol's condition to its original state. Cells, warders' quarters and the Great Hall contain displays pertinent to the times and usage of these stark quarters. 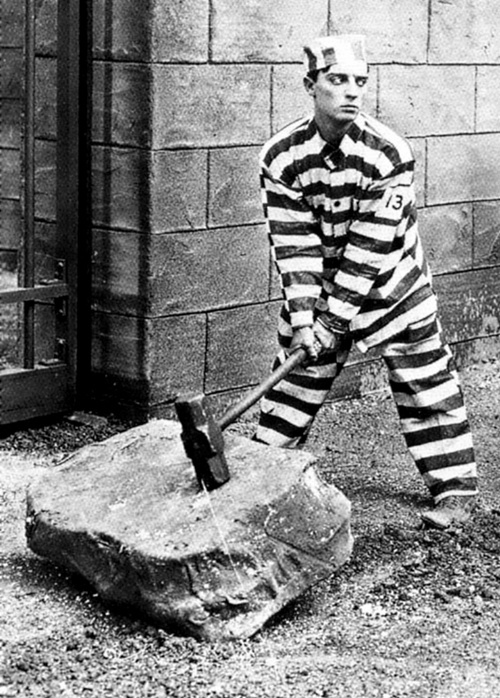 In Western Australia, unlike Tasmania and New South Wales the convict system was based on the idea of rehabilitation. 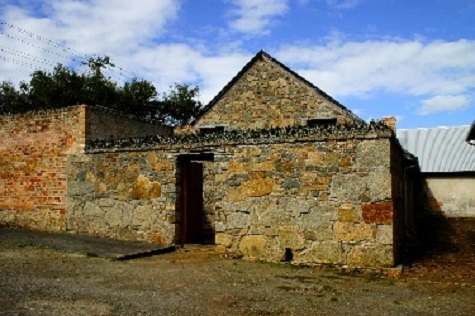 With the Convicts being transported from the Motherland England for over an 18 year period, between 1850 and 1868, so the Old Gaol began as a Convict Hiring Depot. A lot of convicts had their ticket-of-leave and were hired to work by the free settlers. They were also used to man the pilot boat and worked in rebuilding York Street and Stirling Terrace; they also turned the track from Albany to Perth into a good road.In 1873 the Old Convict Gaol was enlarged to be used as a public gaol and the other buildings were converted to and the home of Albany's resident magistrates. In the 1870s, the Aboriginal prisoners were moved to the Albany Convict Gaol, because of the many escapes from the town gaol in Lawley Park. These prisoners were held in a specially designed timber-lined cell and their carvings, which you can see today, are Australia’s oldest Aboriginal cell art. By the late 1890s a lock up was built into the court house and the civil gaol came under the control of the Police Department in 1922, closing in 1940. During the next 20 years these buildings were used for storage by the then Public Works Department then in the early 1960s, the Albany Historical Society decided the Old Convict Gaol would be an ideal place for their headquarters. There has only been one hanging at the Old Albany Gaol - that of Peter McKean, alias William McDonald, who was executed for murder in 1872. A notorious criminal, who was a mass murderer named Frederick Bailey Deeming, alias Baron Swanston, had a very busy night in the cells at the old Gaol in 1892. Deeming removes his big moustache during the night by plucking and shaving with a piece of glass he found in the yard. 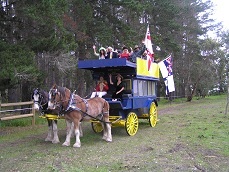 You can hear about the Convicts and the History of Albany on the Kalgan Queen. Return to Albany Things to do.